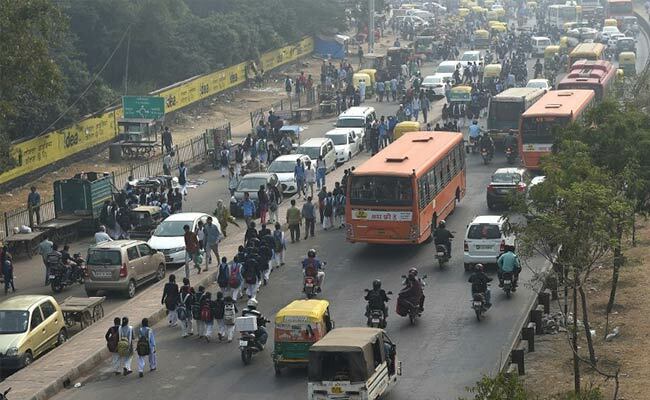 The National Green Tribunal on Friday issued a temporary ban on the registration of new diesel vehicles in Delhi, along with other directions, in an effort to crack down on the alarming pollution levels in the national capital. 1. 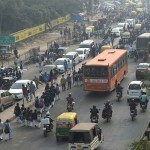 There are three prime sources of air pollution in NCT, Delhi as well as NCR, the burning of Municipal Solid Waste and other waste in open, dust generated by construction and allied activities including sweeping of roads and finally vehicular pollution.